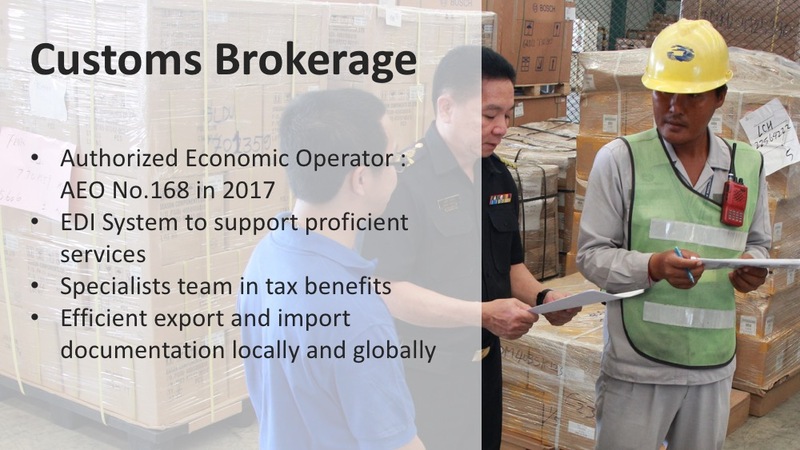 WICE, on 1 November 2017 from Money Channel, reported the acquisition of logistics business in Hong Kong with a value of 115 million baht, which would help drive the performance and the potential to expand the customer base abroad. 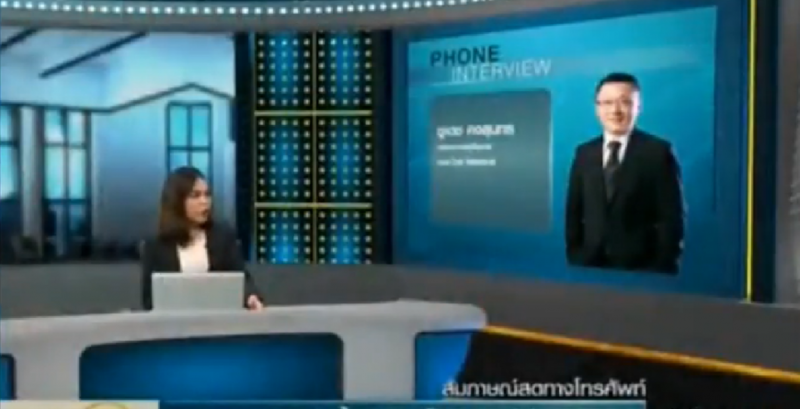 Mr. Chudet Kongsoonthorn, Managing Director, interviewed about the merger model with foreign countries. 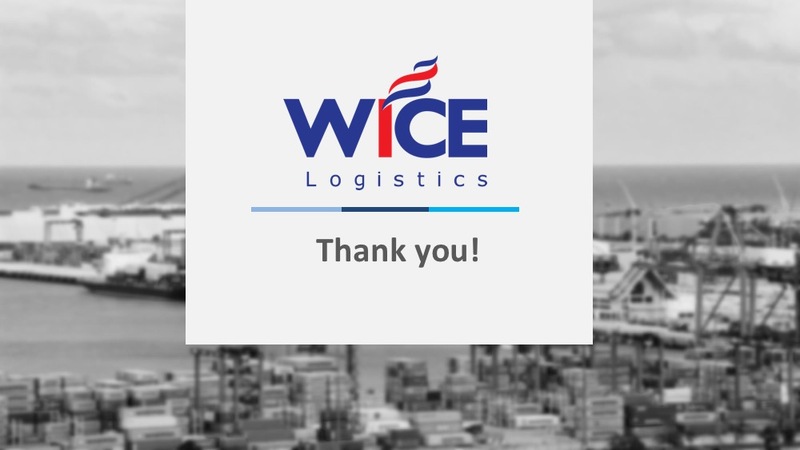 WICE’s acquisition of 80 percent of Universal Worldwide Transport’s shares in Hong Kong will help boost the logistics business in terms of expanding into the Hong Kong and Chinese market, which are the vital markets. 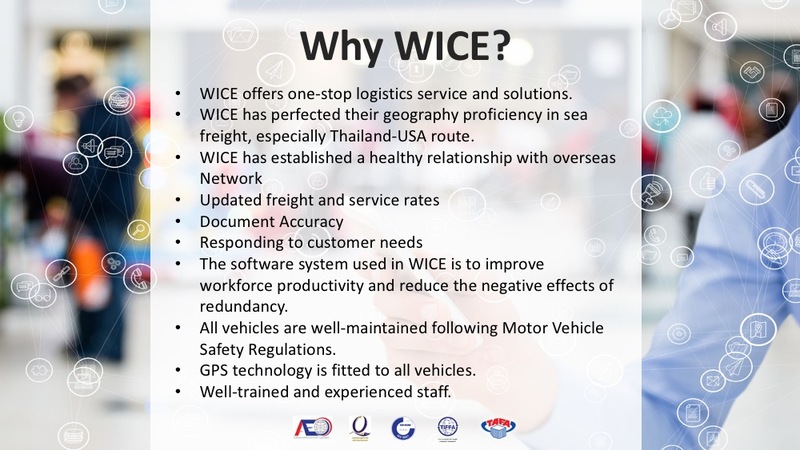 This would greatly enhance WICE service to customers residing in China and Hong Kong. 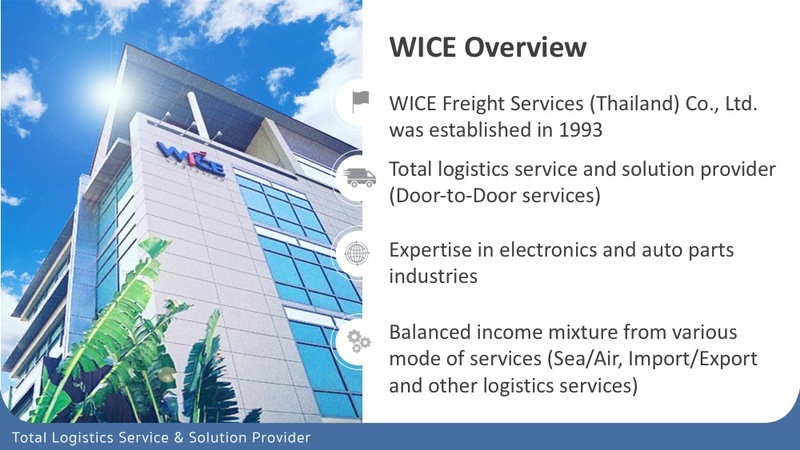 Moreover, WICE service is Door-to-Door which requires the capability to regulate and manage service flow from the origin to the destination. 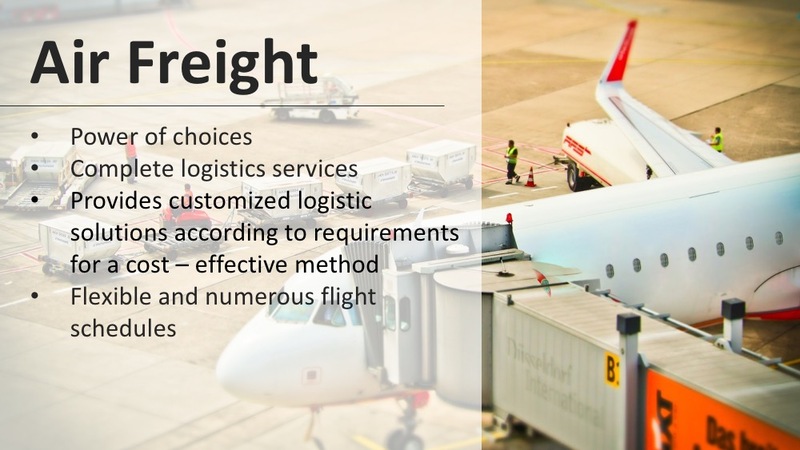 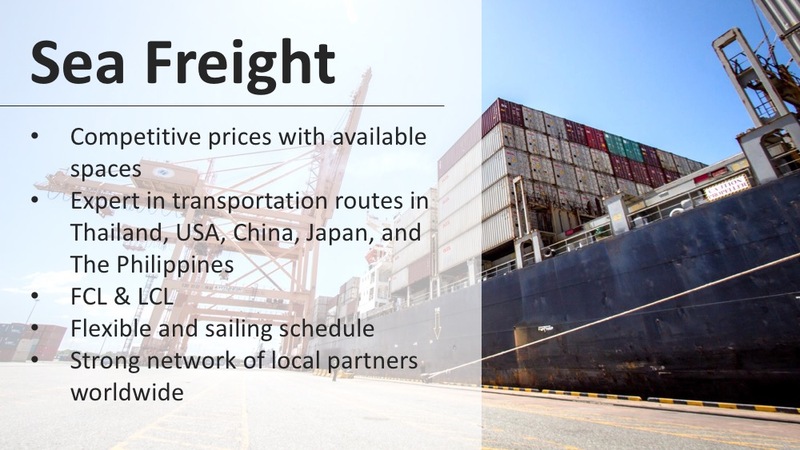 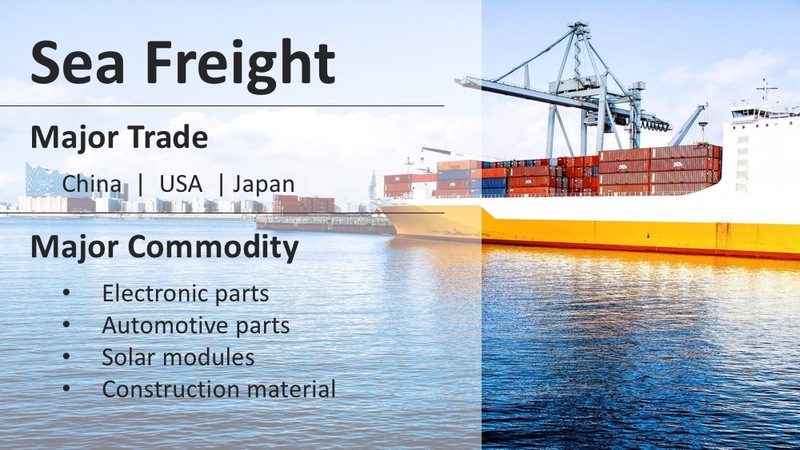 Being able to efficiently and conveniently govern logistics service in Hong Kong is a strategy to open up markets in China and Hong Kong. 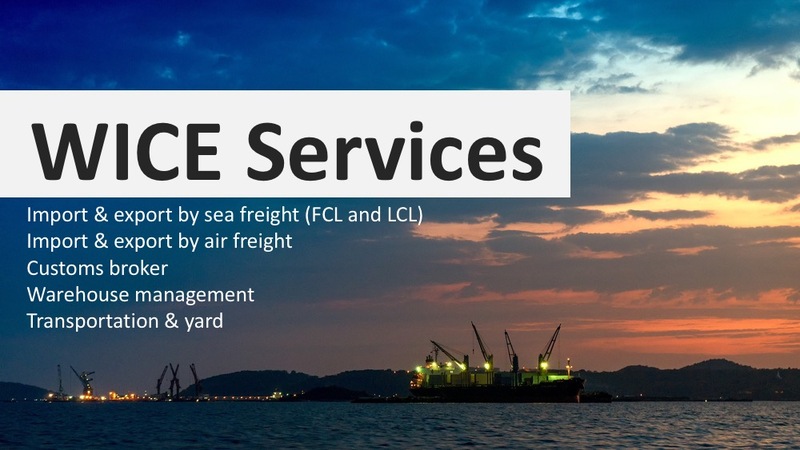 WICE seeks logistics business in China and Hong Kong as a good opportunity to increase the business. 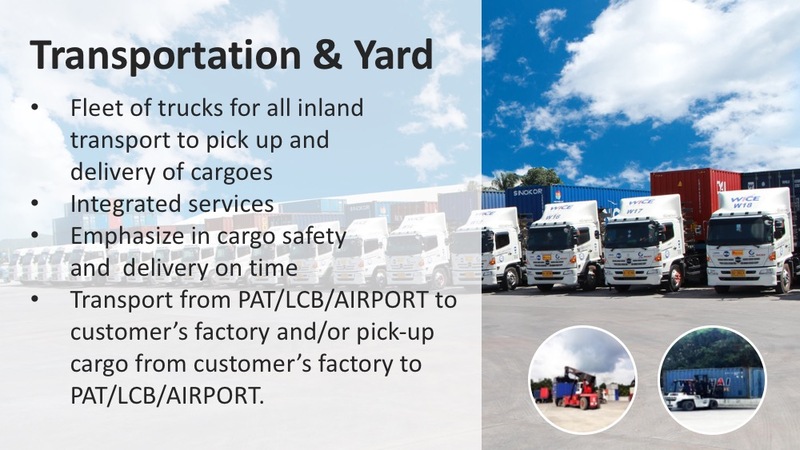 Sun Express Logistics Pte. 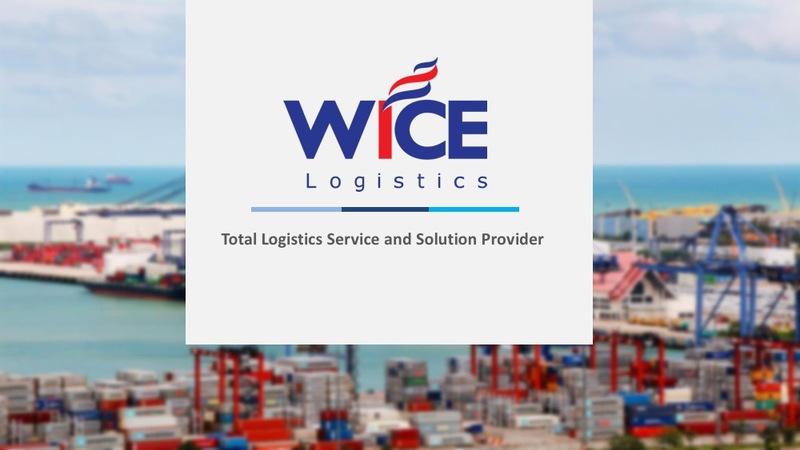 Ltd., a Singapore-based logistics company which WICE had merged last year, had logistics business with China and Hong Kong as well. 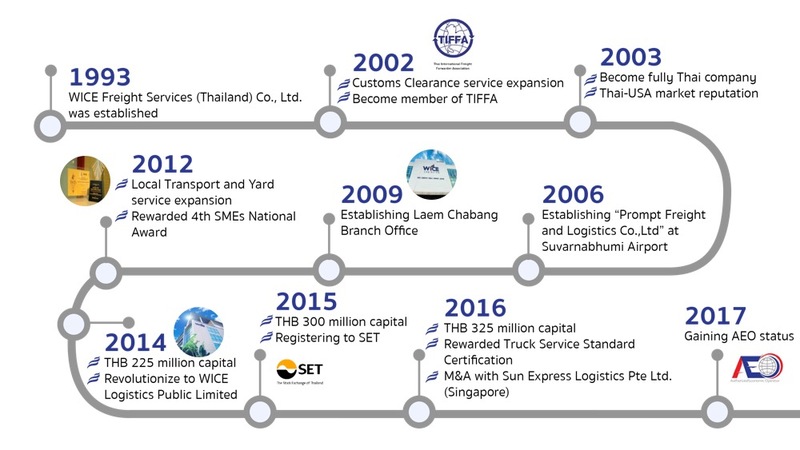 WICE then believes that working as a network will create more value for partners. 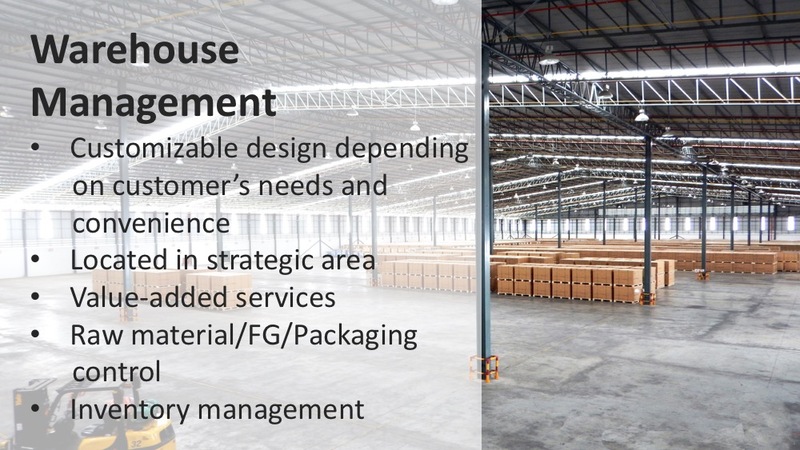 The M&A will be completed in December 2017. 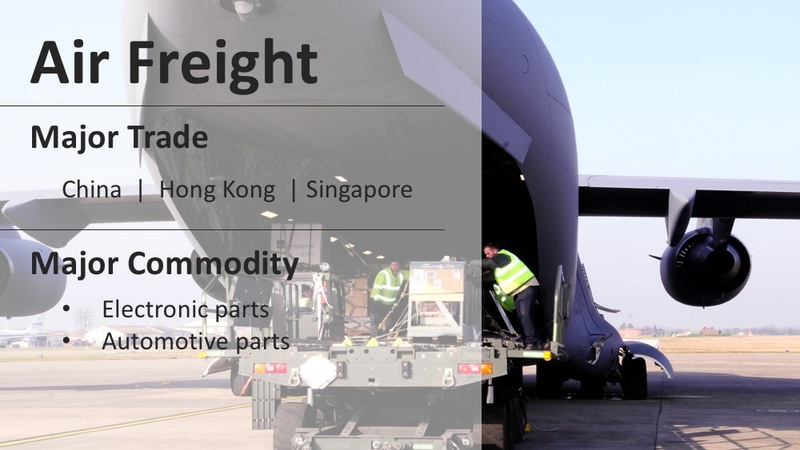 The Company is expected to grow tremendously next year after merging with Hong Kong’s company.